Sorry, it has been a while. I seemed to have poorly plan my family vacations this year to destinations that are stuck in 1984. Internet access has been hard to come by. But to tell the truth, taking a break from the world wide web does wonders, you should consider it. Each Friday, I provide 5 Disney things all Disney fans should know from this past week, just in case you missed them. This week, we feature news about a long time Magic Kingdom parade leaving, a brand new Disneyland entrance and some fun other Disney news items. 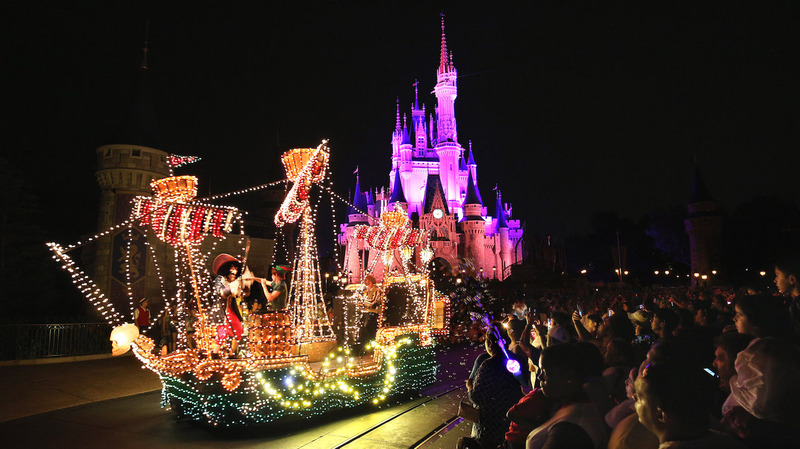 The Main Street Electrical Parade, Magic Kingdom Park’s long-running nighttime parade, will officially end its historic run at Walt Disney World Resort on October 9 and then head to Disneyland Resort for a limited-time encore engagement. The quintessential Disney Parks nighttime parade, the Main Street Electrical Parade began at Disneyland park in 1972, shining brightly in the memories of thousands of Disneyland park guests until the end of its initial run in 1996. It returned to the Disneyland Resort as Disney’s Electrical Parade, bringing magical Disney stories to Disney California Adventure park from 2001 until 2010, when it crossed the country to begin its most recent run at Walt Disney World Resort. “Paint the Night” parade will continue nightly performances, just before “Disneyland Forever” fireworks, through September 5 as part of the Disneyland Resort Diamond Celebration. And I’m excited to share today that this popular parade will return on select nights during the holiday season later this year. Disneyland Resort is planning to break ground on our Eastern Gateway, a new arrival point that will provide guests even more choices for access and parking when it opens in late 2018. 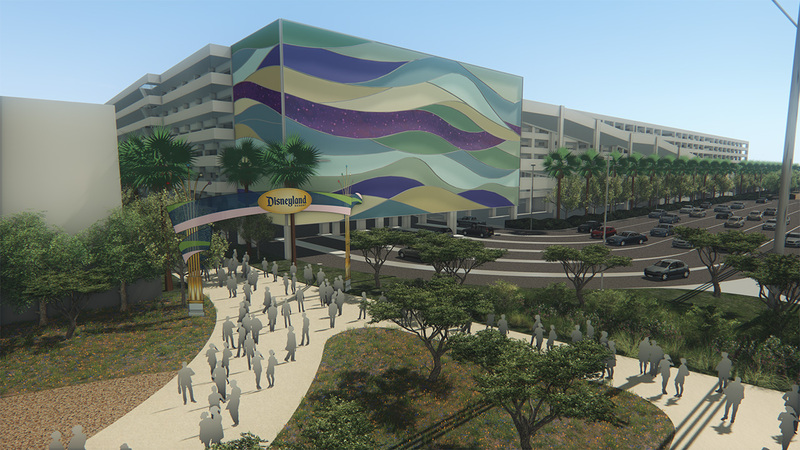 This project on the east side of the Disneyland Resort will include a new parking structure with 6,800 spaces, a new transportation facility and an elevated pedestrian bridge. The largest infrastructure project in the Anaheim Resort Area in the last 20 years, the Eastern Gateway will make it even easier to get to the Happiest Place on Earth by providing an east-side entry point to the Anaheim Resort Area. The new transportation facility will be the arrival point for buses, taxis, bicycles and various shuttles that currently use the existing transportation facility located on the west side of Harbor Boulevard. The new pedestrian pathway and elevated bridge over Harbor Blvd. will directly link guests arriving at the parking structure and eastern transportation facility with the main entrance plaza. Do you have a favorite Disney t-shirt from your childhood? 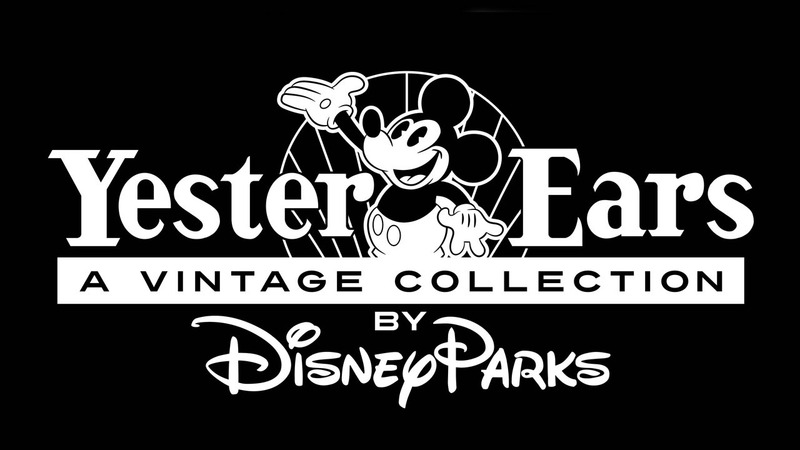 You may be in luck, as Disney has launched YesterEars Apparel, which will feature remakes of vintage Disney park apparel. It appears that they will be offering limited time items, so each t-shirt may be available to order for only a week, and then new shirts will be added. The name of this collection was inspired by a shop with the same name once found at the former Downtown Disney Pleasure Island. During the next three months, you’ll find limited release apparel inspired by classic Walt Disney World Resort attractions and locations. Currently, there is a fantastic Dreamfinder and Figment t-shirt that my brother used to wear all the time (my parents like him better), as well as a cool X-S Tech themed shirt from the defunct Alien Encounter. Finally, there is a Walt Disney World Preview Center shirt, celebrating a short lived preview center located in Orlando before Walt Disney World opened. 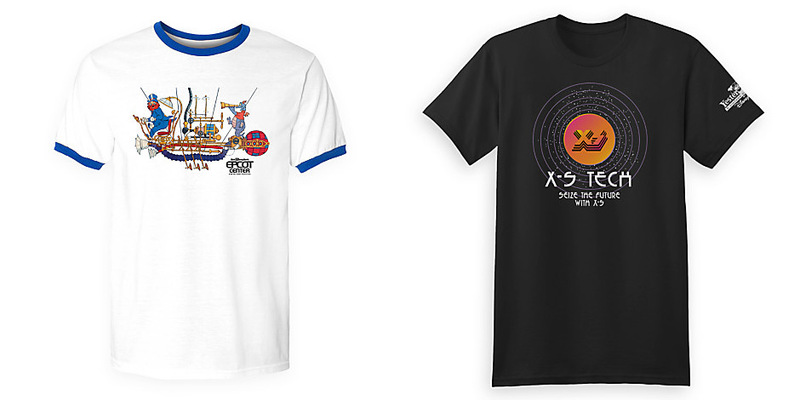 Check back each week for a new crop of vintage Disney t-shirts. 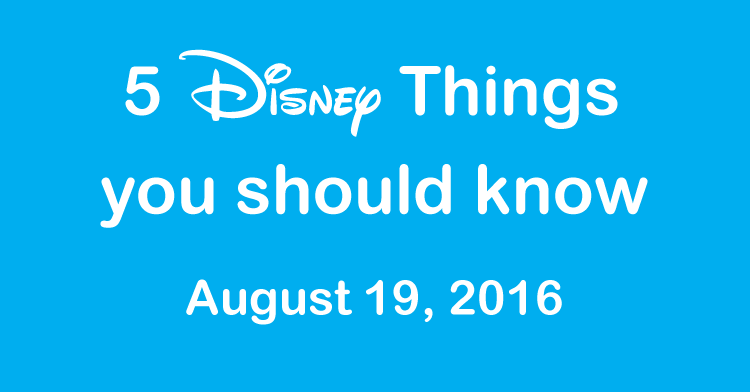 Think you know a lot about Disney? Want a really cool job? Check out the Disney Parks Moms Panel. Please note, you don’t need to be a mom, woman or anything else, any human being can apply (except those that are restricted by their current occupation of course). You should consider applying for the 2017 Disney Parks Moms Panel. The application window will open at 12:00 p.m. EST on Wednesday, September 7, 2016 and close at 12:00 p.m. EST on Wednesday, September 14, 2016. The first round application process includes short essay questions, basic information questions, and a sample question similar to what you’d find on the Disney Parks Moms Panel website. This September marks the 10th year of the annual search for new panelists. The first Moms Panel search launched in September 2007 and since then more than 140 moms, dads, grandparents have helped other guests with decisions and planning logistics around all types Disney vacations. The Disney Parks Moms Panel focuses on nearly every type of Disney vacation including Walt Disney World Resort, Disneyland Resort, Disney Cruise Line, Disney Vacation Club, runDisney and events at ESPN Wide World of Sports Complex. And because the site is available in four languages, we hope to find panelists fluent in Portuguese, French, and Spanish. If you’re the go-to vacation planner in the family and consider yourself very knowledgeable about Disney Parks vacations, consider applying for next year’s panel. The very popular Tiffins in Disney’s Animal Kingdom has launched a new lunch menu, which is very, very welcome. After opening, Tiffins added lunch but just offered their dinner menu at lunch, which didn’t go over very well. The new menu is just that, A Tasty of Tiffins, is a perfect way to try big flavors in lunch-sized portions. Served daily from 11:30 a.m. to 3:30 p.m., you can choose two appetizer-sized dishes, served with Jade blend rice. 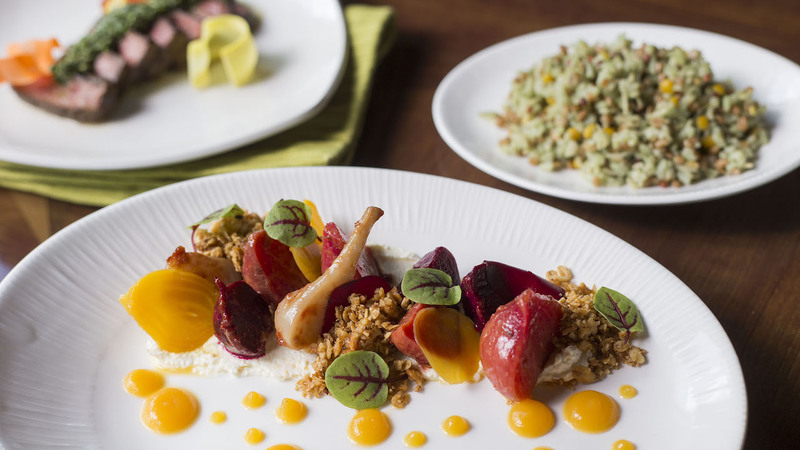 Check out Tiffins, dinner there is downright fantastic, I am sure this new lighter lunch menu is too. Can’t wait to go in a few weeks.